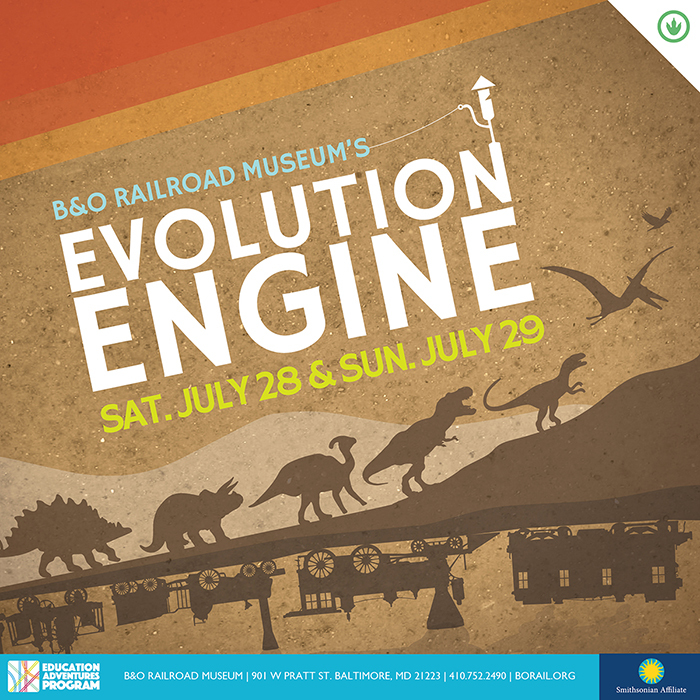 Evolution Engine, the B&O’s summertime STEM series, highlights the technological evolution of locomotives and the environmental changes, which impacted the lives of dinosaurs. Kids and adults, alike, can roam the evolution maze, discovering facts and truths about the extinction of dinosaurs and the shift from steam engines to diesel engines. Sensory challenges include an excavation and rail design station, egg collecting game, face painting, waterworks zone, and more at the B&O’s backyard Pavilion. 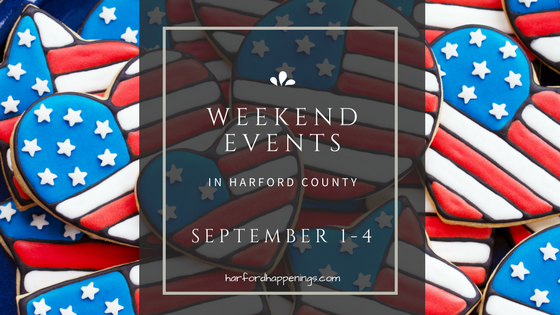 ← Get $8 Tickets To See The Magic School Bus Live on stage at Harford Community College!